We had a dinner party over at my house last night (we made some world-class protein pizzas, check them out!) and one of our guests – Nicola – arrived carrying a box of protein cheesecakes. “Can I see them?” I asked her, trying to maintain some semblance of composure while feeling like a kid that’s just been given the key to a fully-stocked ice cream truck. “Sure,” she said, as she placed the box on the table and slowly opened it. Oh, as soon as I saw what was inside, my heart started going boom boom boom! I couldn’t believe it. I had to sit down to properly take in what was before me: an assortment of the world’s most beautiful protein cheesecakes. 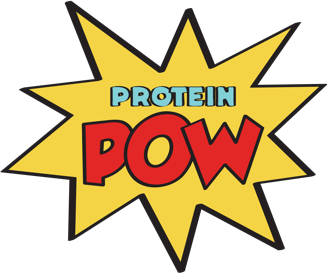 It was like dying and waking up in protein heaven! I just wanted to reach in and eat the lot but then I remembered that while I technically am an animal, behaving like one is frowned upon (cue in manners and the fact that sharing makes the world go round). Needless to say, I bombarded Nicola with questions about her cheesecakes. Wouldn’t you have too? I mean, look at them. Wouldn’t you totally want the recipe? Because you can get it right HERE.